In the last few months, BMW has decided to make its Individual Program more visible and widely available to customers. 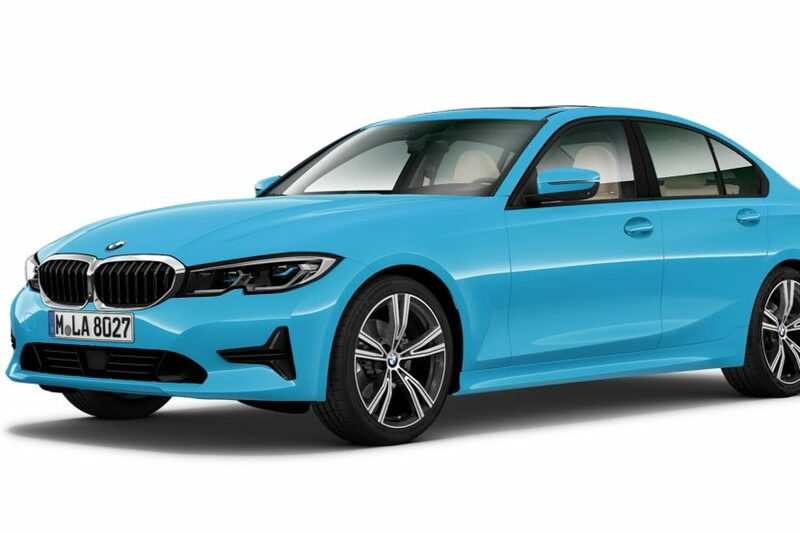 Until recently, most of the special colors were an open secret, but not entirely known to BMW customers. With the new BMW Individual website, you can now play around and see some of the things offered. 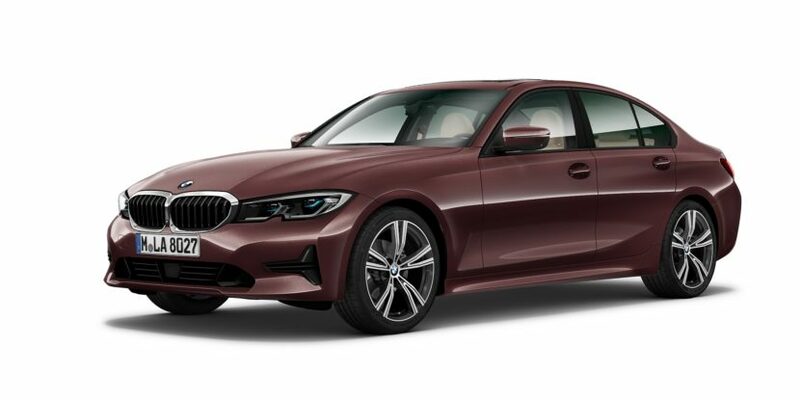 And that’s exactly what I did on this beautiful Sunday when apparently I had nothing else to do other than going through 84 colors, the special ones, available for the new BMW G20 3 Series. While there are some usual suspects in there, there are also plenty of other Individual colors that very few of us knew they exist. So don’t be surprised if you see names and shades like the Tramonto Bordeaux, Venetian Purple Pearl, Malachite Green Dark, Velvet Orchid, Barbera Red, Rosso Corsa, Fashion Grey, Mora, Wilberry or Peridot Green, among many others. You can also add 18 standard colors to the mix too if you want, to get a total of 102 colors for the 3 Series. The Metallic ones add up to a total of 60 different hues and range from more commonly seen shades like Le Mans Blue, Austin Yellow and Melbourne Red to rarer shades like Barbera Red, Purple Silk, Mora or Jerez Black. On the Uni side of things you get Laguna Seca Blue or Grigio Medio and truly rare hues like Pure Blue or British Racing Green. For your viewing convenience, I download all the 84 colors in the photo gallery below. Feel free to take a look at them and give us your top 5 favorite ones.